Pueblo officials say the city will be reimbursed $100,000 for faulty body armor it bought for police officers. 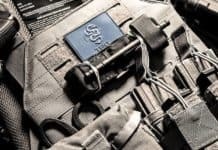 Assistant city attorney Tom Florczak says Pueblo was part of a class-action lawsuit against Japanese company Toyobo, which manufactured the bullet proof vests made from Zylon. The equipment turned out to be defective. The city bought 130 vests five years ago and wasn’t notified of the problems until two years later in 2003 when a California officer was shot and killed while wearing one of the vests. 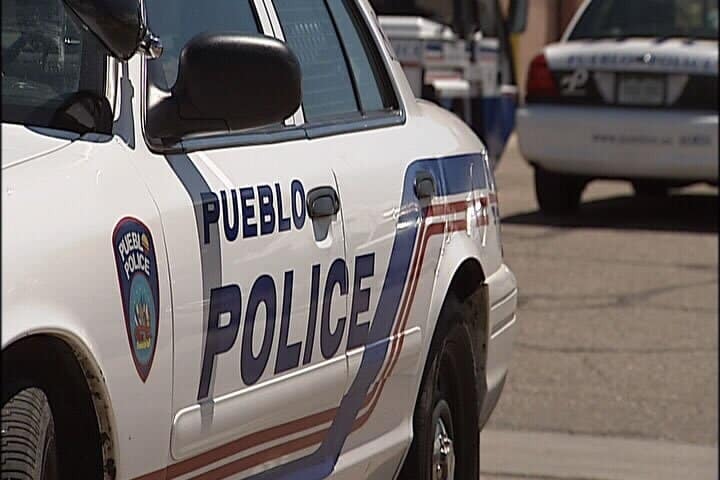 Pueblo police officers now wear vests made by a different body armor company.